Has the 2017 iPad Release Date Been Pushed Back Until Fall? It looks like Apple might push back the 2017 iPad release date “until the second half” of the year. Right now, all of Apple’s next generation tablets are still in the “planning” stage, according to Digitimes. According to sources in the upstream supply chain, the next-generation 9.7-inch iPad Pro might not enter production until the end of March. Meanwhile, the next-generation 12.9-inch iPad Pro and long-rumored “10.5-inch iPad Pro” won’t begin production until the second quarter. 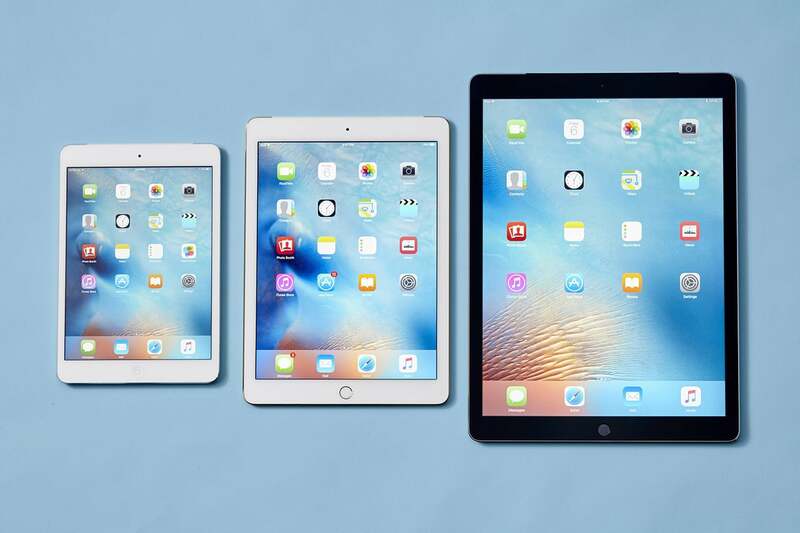 The sources noted that Apple is considering having the 10.5-inch iPad replace the existing 9.7-inch product line and will let the new 9.7-inch iPad become an entry-level device, mainly targeting the education sector. Rumors continue to swirl about the 2017 iPad lineup. Until now, most had expected the tablets to arrive in March or April. Apple announced last year’s 9.7-inch iPad Pro in March. In August 2016, Ming-Chi Kuo with KGI Securities noted that Apple was prepping three new iPad Pro devices for 2017. The analyst said this would include a new 9.7-inch model and 12.9-inch model, plus a 10.X-inch* model. Two months later, Makotakara also said that Apple was prepping three new “Pro” tablets for 2017. At the time, they said this would include an all-new 10.X-inch iPad Pro, which could replace (or join) the current-generation 9.7-inch model. Alongside, Makotakara said we’d see a “7.9-inch iPad Pro” and second-generation 12.9-inch iPad Pro. We’ll continue to follow this story in the weeks and months ahead. In the meantime, let us know what iPad you hope to buy later this year by using the comments below. Will Apple's Entire 2017 iPhone Lineup Feature OLED Displays? top Has the 2017 iPad Release Date Been Pushed Back Until Fall?